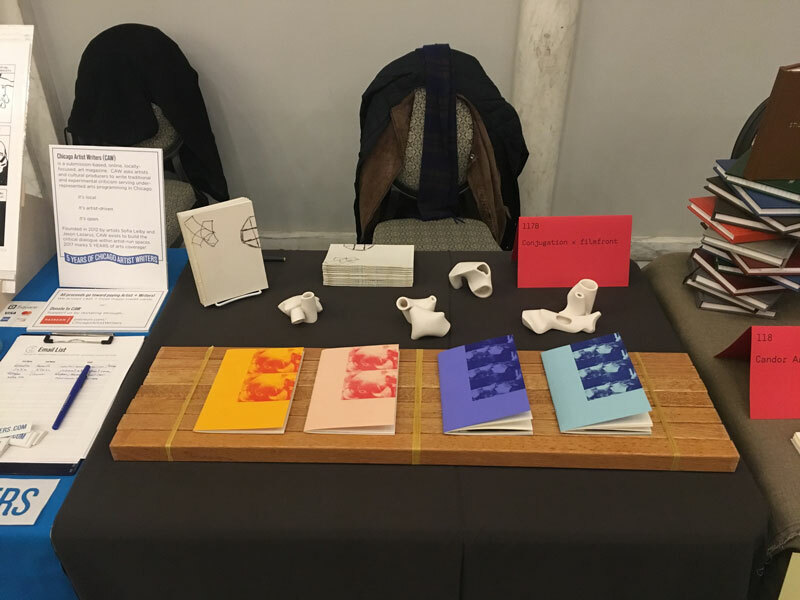 Exhibitor, Chicago Art Book Fair 2017. Publications: Film Food Footnotes I & II, Machina* & Metaphor. 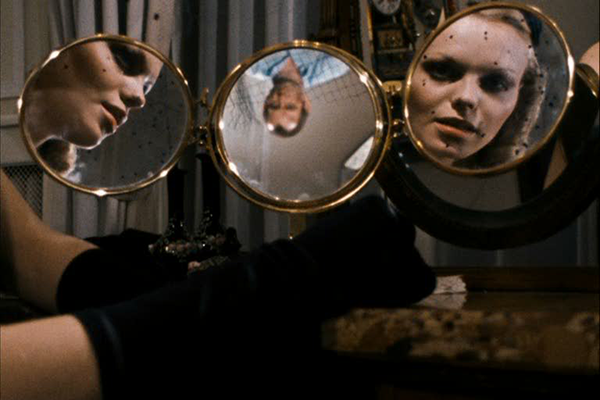 Fassbinder's only sci-fi, a made-for-TV epic of the German New Wave from 1973, plays presciently with ideas of virtual reality in a paranoid corporate conspiracy. For our final screening of 2017, we want to take a look at notions of falsity and fiction--what it means to realize the world we've always taken as real is revealed a fake.